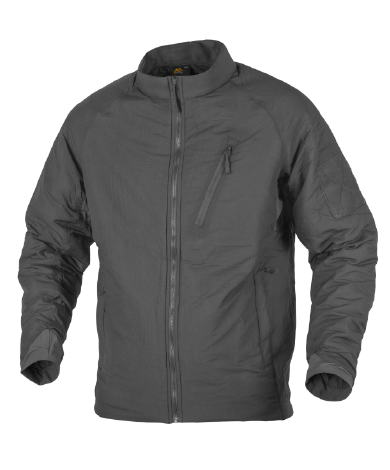 Wolfhound light insulated jacket can be worn standalone or in a role of a midlayer under smocks and parkas. It's compressible, light and will keep you warm and snug with its Climashield® APEX™ synthetic fill. Nylon shell is both windproof and breathable. Climashield® insulation we use is probably one of the best ways to keep the chill away from your body. 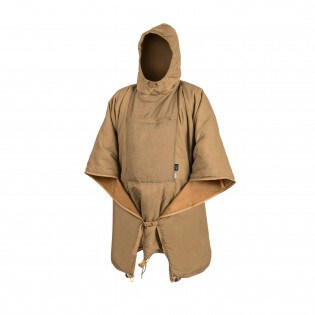 Our puff clothing is guaranteed to withstand rain, body moisture and many cycles of washing without losing its advanced warmkeeping properties. Lightweight and packable, our insulated jackets are bound to become one your favorites when operating in colder climate.